If it's about the Adventure, you have come to the right place! We can help with your planning so you can spend more time having fun, The tours for our area book months in advance so look through the activities, pick your days and Book Now! Please contact us with any questions you might have. Click "Fishing" to view our offers. We offer bookings for some of the best charter fishing in Alaska. You can catch anything from Halibut, Salmon, Black Bass, Ling Cod, Rock Fish and so many other different species depending on the season. If you are looking for an exciting experience to engage in, then we might just offer the best deals for you! Travel Alaska's diverse waters and enjoy scenic views while you take a wondrous fishing trip. You will not be disappointed by your catch. Some of the most experienced captains and deck hands will assist you on your charter adventure. Let us help you in achieving all the action you can get on your trip! Click "Kayaking" to view our offers. There are so many options that you can choose from when considering different types of Kayaking adventures, and we offer a large array. It isn't even limited to what is listed! While Kayaking or Paddle Boarding you are surely able to see some of the best of Alaska's Wildlife and depending on the tour, even ancient glaciers that sit upon the water! We offer a combination of fishing and kayaking tours ranging from that of being in Aialik, Holgate, Pedersen Lagoon, or Bear Lake depending on your choice. Kayaking is a well-known sport and we hope that you find an adventure that suites your needs! Click "Dog Sledding" to view our offers. Engage in the ultimate adventure either by glacial dog sledding, or sledding on land through the wilderness. We have a variety of options for you to look at when it comes to making the right choice for you or your family! You could engage in Seavey's Kennel Tour after a jaw-dropping view of the wilderness with the dogs. 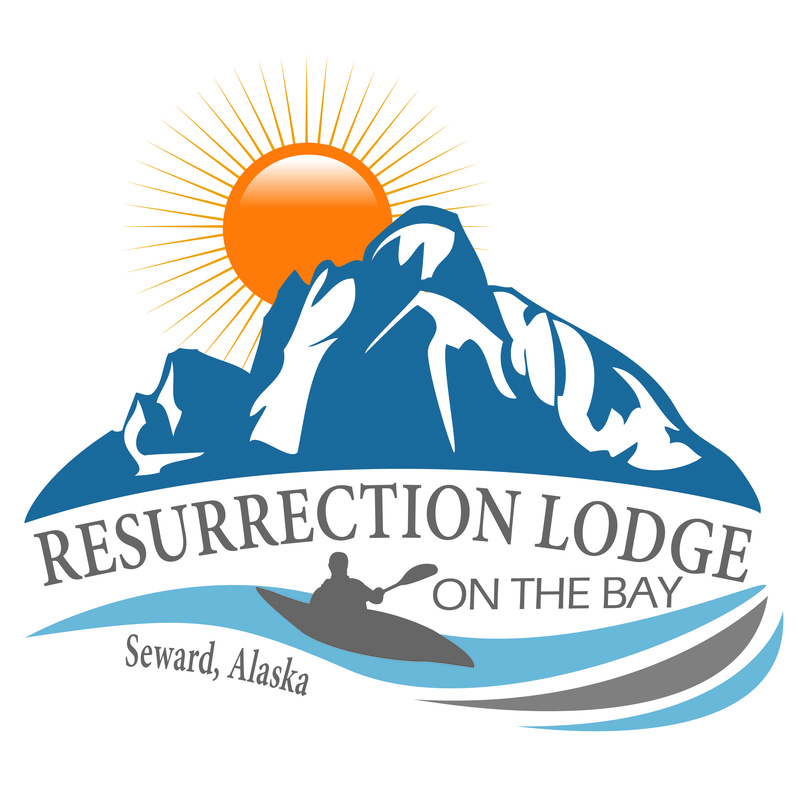 This is guaranteed to be a great highlight of any vacation, and is one of the top attractions to encounter in Seward, Alaska. Whether you want to cuddle adorable sled dog puppies, or sit back and relax, this is the adventure for you. If sledding through the wilderness isn't for you, then you will have the opportunity to enjoy a helicopter ride to Godwin glacier to mush pups in the snow and ice! Click "Zip-line" to view our offers. Have you ever wanted to soar above forest and beautiful meadows? Well you CAN! This is one of the most thrilling traverse that you can encounter in Seward, Alaska. This is the perfect day trip and it only takes up to 3 hours of your time for an ultimate adventure. The first zip line is only a short 65 feet across the fall line and runs close to the ground, allowing riders a chance to become comfortable with zip lining. This ensures that any adventurer can zip with any skill level! The fifth travers soars above the trees 1,100 ft. back across the valley wall, sails over a reflecting pond, and comes to a stop at a platform 75 ft. up another Sitka spruce. You will experience dense vegetation and sparkling creeks, valley floors, and a plethora of beautiful tree's. We highly suggest you dive into this adrenaline pumping adventure! Click "Boat Tours" to view our offers. Are you looking for something eye-catching and calming to do on your adventure in Alaska? Well, this may be right up your alley! We offer bookings to a large assortment of boat tours and cruises that will take you to see the beautiful Alaska wildlife. These offers guarantee the ability to spend time around Kenai Fjord's National Park for your viewing pleasure. Most of our offers consist of an included lunch, or activity to engage you or your family in. You will likely see Steller Sea Lion colonies, seals, whales, eagles and much more on these ventures. Click "Air Tours" to view our offers. Take a choice between taking a plane or a helicopter as you view through these booking offers. You will gain glorious scenic views of Alaska's wildlife among the Kenai Fjord's National Park. Depending on the choice you make, you may visit Aialik Bay, Bear Glacier, Exit Glacier, Holgate Glacier, and beautiful icebergs that sit upon the waters. Click "Hiking" to view our offers. You will have four wonderful and nature filled hikes to choose from. We offer bookings for an Exit Glacier Ice Hike, Harding Icefield Hike, Lower Trail Escorted Hike, and a Tonsina Hike. Depending on your choice you may encounter undeveloped trails or can follow existing trails. Most of the hiking offered can be physically challenging so be prepared to hike through rough trails for a serious hike. This exhilarating experience will leave you awestruck from mother nature's beauty. If you would like a fitness challenge than this is the tour for you! Click "Horseback Riding" to view our offers. This is the most diverse trail ride you will ever experience. You will start off in the rain forest of Alaska where moose and bear roam and through part of the old town of Seward. You will hear many wonderful stories! Then out to the grassland to the beach of Resurrection Bay where the wild flowers meet the ocean. The scenery is spectacular. Not only will you be provided the equipment to ride the horses, but you will be guided by some of the best guides of the Seward terrain! If you are looking for something leisurely and scenic we suggest that you jump on this opportunity. We consider this to be a once in a lifetime tour of Seward, Alaska's grasslands. Click "Children" to view our offers. If you are looking for something that is fun for the entire family than we have a fantastic selection of ideas for you. These are cost effective and easy little adventures that you can endure with even the littlest of loved ones. You can pan for gold on troughs near natural Alaskan streams, or even go to the Alaska Sea Life Center to see the many species Alaska must offer you. The activities offered for children are quite educational! Your experiences are truly limitless in Alaska. Click "Cancellation Policy" to view.